Ancient Greek physicians discovered that oregano had beneficial properties, and prescribed it for a variety of ailments. Hippocrates used it as well, as its close cousin, Marjoram, as an antiseptic. Just married couples were crowned with wreaths of it. It was also put on graves to give peace to departed spirits. The use of oregano later spread throughout Europe and much of Northern Africa. In these regions it was used as a spice for meats, fish, and a flavoring for wine. In the middle ages people continued to use it. Oregano was one of few spices used in cooking to give variety to the daily meals. In spite of its use in England, Oregano was little known in the United States prior to the Second World War. Soldiers discovered the flavors, and aromas during the Italian Campaign, and brought back the spice, and the desire for it. The oregano sold on the spice racks of stores today, is usually made up of several varieties. Oregano is one of the most potent and powerful essential oils, and has been used for centuries in traditional medicine for its cleansing and immune-boosting properties. The primary chemical components of Oregano are carvacol, and thymol, both in the Phenols group, which possess purifying, and antioxidant properties. Due to its high phenol content, caution should be taken when inhaling or diffusing Oregano; only one to two drops is needed. 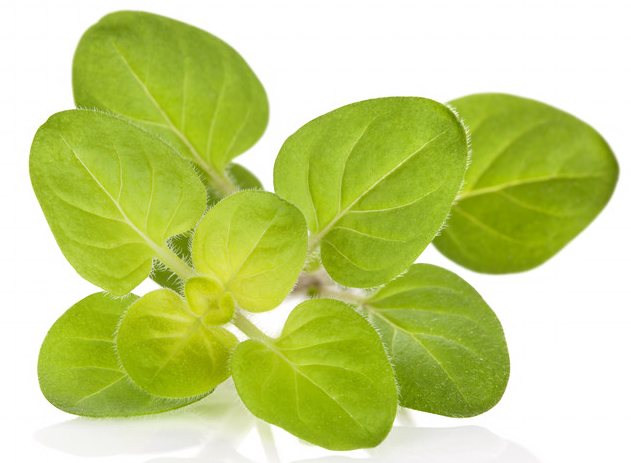 Additionally, Oregano should be diluted with fractionated coconut oil when applied to the skin. Oregano essential oil contains phenols—powerful antioxidants that ward off free radicals. One drop taken daily can help maintain healthy immune function; Oregano should be taken more frequently when seasonal threats are high, or as needed to further boost immunity. In addition to being a popular cooking spice, Oregano supports healthy digestion by promoting the secretion of digestive juices. When diffused, Oregano acts as an enhancer and equalizer in essential oil blends, and can help maintain healthy respiratory function.